It's Wednesday, and the 2018 Walt Disney World Marathon weekend has been on sale for a whole day and nothing is sold out yet. 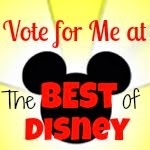 What does that mean for runDisney nuts like me? It means I'm having to sit on my hands, lock up my credit cards, and resist the urge to register for the races. 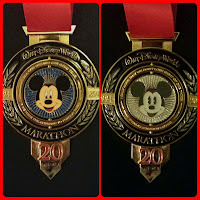 The 20th Anniversary Medal-My FAVE! There's anniversaries at stake here. I am slowly starting to get back the desire to complete another Dopey (I mean, that DID take 5 years for the misery to subside). The lure of the 25th anniversary medal for the marathon is strong. 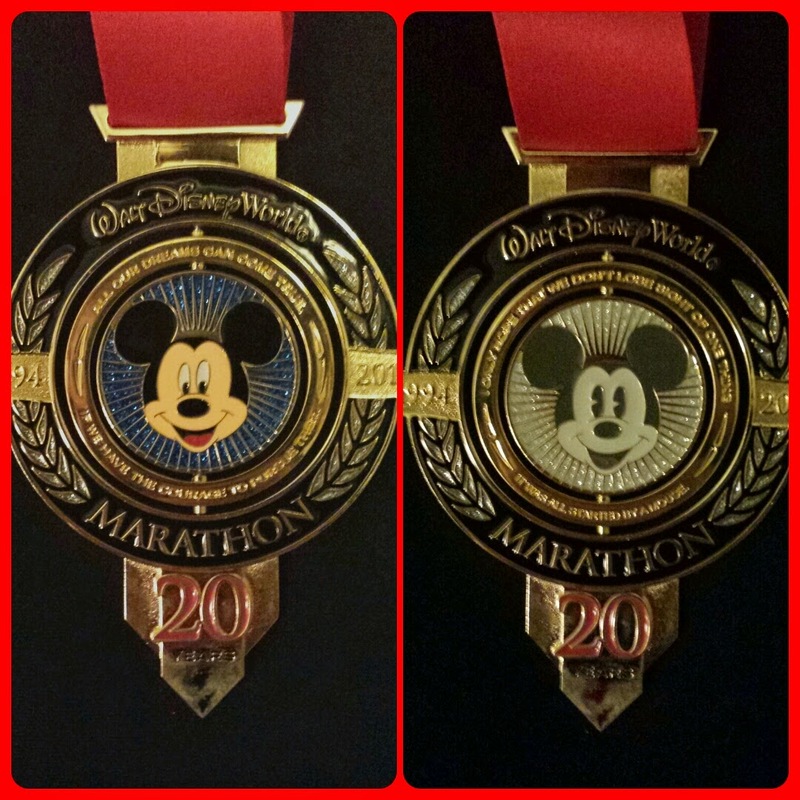 Have you seen the 20th anniversary medal? It's my #1 favorite medal. I can only imagine that the design for 2018 is going to be spectacular. To add to the excitement, the marathon falls on Robby's 2nd birthday, so why not celebrate in Walt Disney World? Here's the issue: babies. We want more kids, and babies take time to bake (40 weeks to be exact). I'm no spring chicken, and while running 3 half marathons during my last pregnancy was a fun task to take on, that last race was absolute torture. Not saying I wouldn't run some again, but it's all about timing. I think my third trimester will be reserved for maintaining fitness and doing some shorter races, not for 13 mile runs. No, I'm not pregnant, so no need to start speculating. It's these early registrations that are making things tough. I have no idea what life will hand me in 2017, so how could I possibly plan for 2018? If past performance is any indication of what will happen this year, I have plenty of time to decide, especially on the marathon. Here's the catch: I'm cheap (ish) and the thought of paying a higher price just because I register later is kind of hard to wrap my head around. Add to that the fact that I'm sure the kids races will sell out, and I would hate for Robby to miss out. Are you running the 25th anniversary marathon next year?